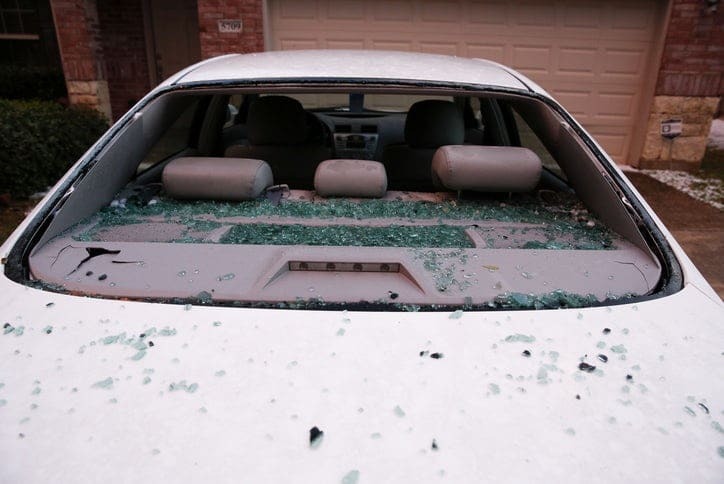 Wind Gusts reaching up to 55 MPH were recorded in areas all over the Rio Grande Valley causing property damage ranging from damaged roofs to power outages from Roma to Brownsville. Earlier on Tuesday, the National Weather Service issued a wind advisory to Hidalgo, Cameron, and Willacy counties, warning of potential wind gusts of up to 55 MPH, warning of potential intermittent power outages. 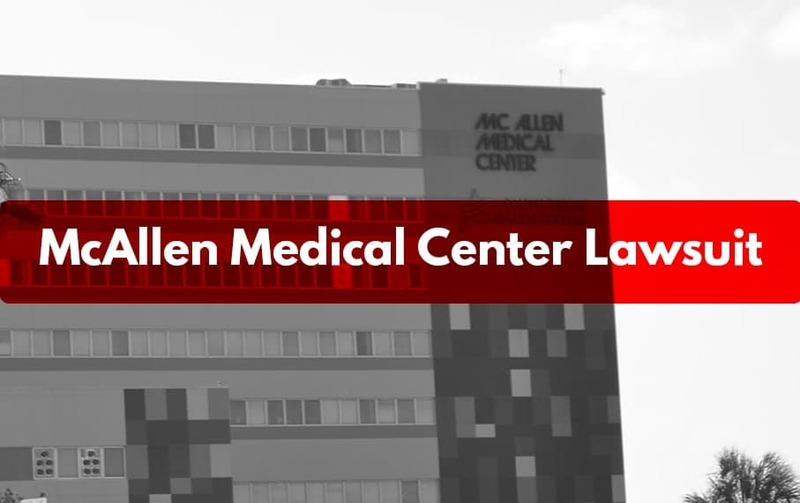 In McAllen, several traffic lights in major intersections lost power as more then 5,500 Valley residents were also without power due to wind damaged powerlines. We at Moore Law Firm, briefly, lost power at our location on 4900 N. 10th St.
KGBT announced that they would be performing maintanance on their transmitter, located just south of La Feria, after reports of signal issues likely stemming from the strong winds. In Mission, winds became so powerful, a light post in the parking lot of Foy’s Supermarket in Mission fell on top of a resident’s vehicle. Thankfully, nobody was injured in the incident. East of Brownsville on Boca Chica Beach, the SpaceX Starship Hopper prototype was blown over, damaging the rocket. Torn shingles and debris on the ground – The most obvious tell-tale sign of roof damage will be physical pieces of roof on the ground near your home. This includes torn off shingles or any other roof material lying on the ground. 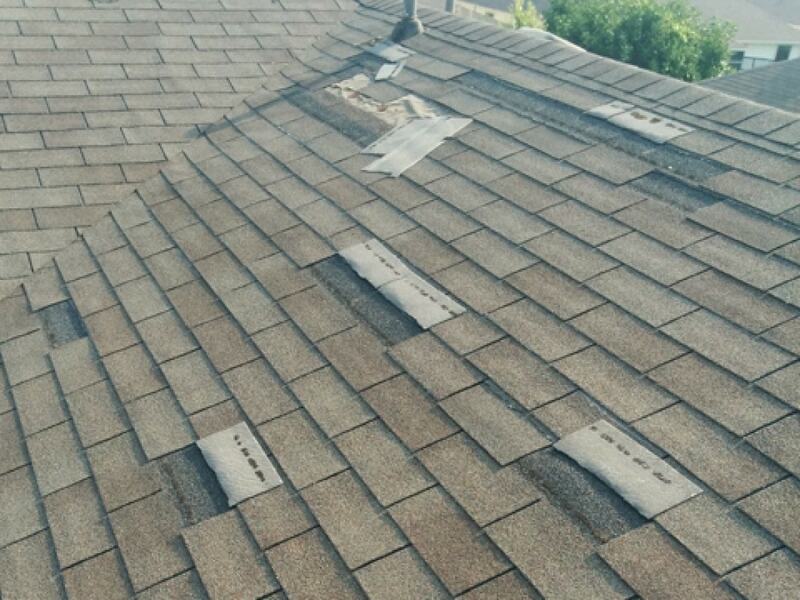 If you notice any of these, you can be absolutely certain that you have roof damage. Shingles look lifted and gaps are visible – From certain angles, you should be able to tell if shingles on your roof have been lifted to the point where you can see a clear gap. This won’t be extremely obvious at first, however, sometimes even lower winds can move these shingles, meaning they are no longer sealed and your roof has been compromised. Water spots inside your home begin to develop after rain – Another sign to look out for is for any water spots that begin forming in places around your home. It is extremely likely that these spots are from lifted or torn-off shingles and can absolutely be attributed to roof damage. If you believe your roof has suffered through wind damage, don’t take your chances of dealing with your insurance company alone. 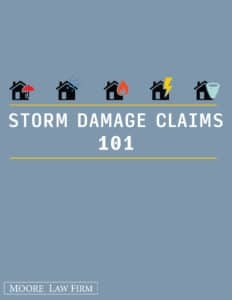 In all likelihood, your insurance company will do everything in their power to either deny or undervalue your homeowners’ insurance claim. An experienced homeowners insurance claim lawyer will go over your insurance policy with you and help determine the value of your roof damage claim. By hiring an attorney to evaluate your claim, you will be partnering with professionals who understand the claim process and can help navigate your claim to potentially help ensure that your roof claim is paid out in full. Speak to an experienced insurance claim lawyer immediately to discuss your rights as a homeowner! Don’t wait and call the wind damage insurance claim lawyers immediately for your FAST and FREE consultation!